Hyundai Mobis Co., auto parts unit under Korea’s Hyundai Motor Group, will make equity investment of 5.5 billion won ($4.9 million) in Chinese artificial intelligence startup DeepGlint for alliance in intelligent car solutions. The latest investment will enable access to DeepGlint’s AI-based technology in recognizing objects and analyzing behavioral patterns, said Hyundai Mobis on Wednesday. The company did not disclose further details on the investment. DeepGlint is a computer vision company. It has developed an intelligent surveillance camera that can identify facial and body movements as far away as 50 meters (164 feet). In June last year, Hyundai Motor also entered partnership with the Chinese startup to utilize its AI technology on creating connected automotive experience. 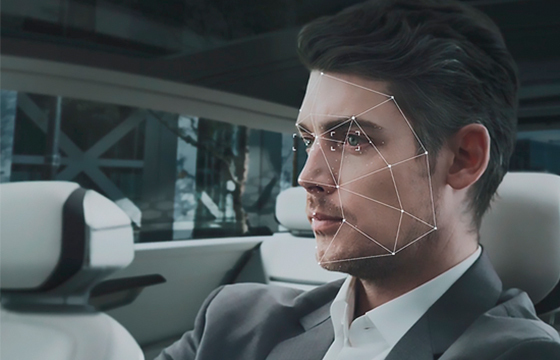 Hyundai Mobis plans to work with DeepGlint on designing a solution for offering intelligent connected car service such as adjusting lights in car by analyzing passengers’ facial expression and behaviors. Also, they will cooperate on improving smart locking system like face authentication. The company expects its collaboration with DeepGlint will also help reduce car accidents. It said the technology for analyzing a driver’s eye movements and other body movement will allow screening out drowsy driving and other odd behaviors to prevent accidents.